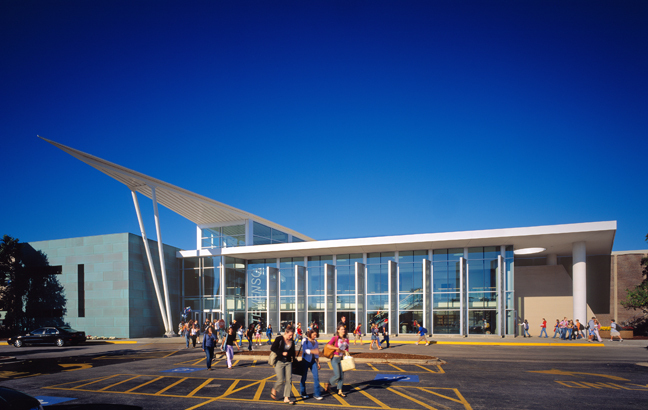 Cannon Design has helped A. E. Stevenson High School manage explosive student population growth through several facility expansions and remodeling projects since 1983. 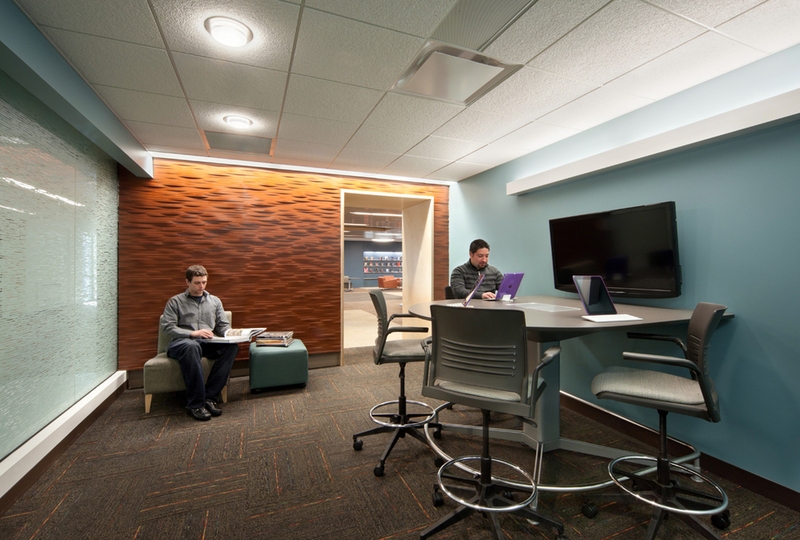 The main building, originally designed for 800 students, was expanded to accommodate 2,800 students with major additions designed by Cannon Design throughout the years. With enrollment increasing to 4,500 in 2000, the district built another major addition on its 71-acre campus to accommodate 1,200 students. 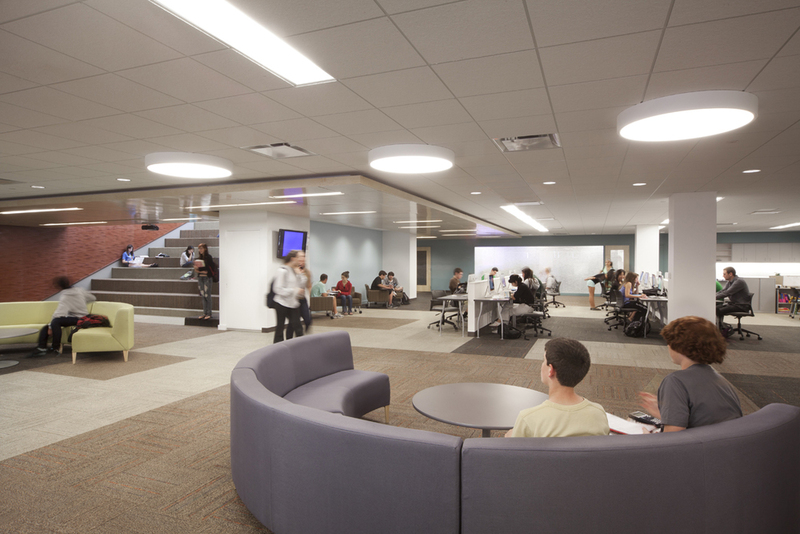 In 2004, the school added an award-winning prominent new entry and student commons. 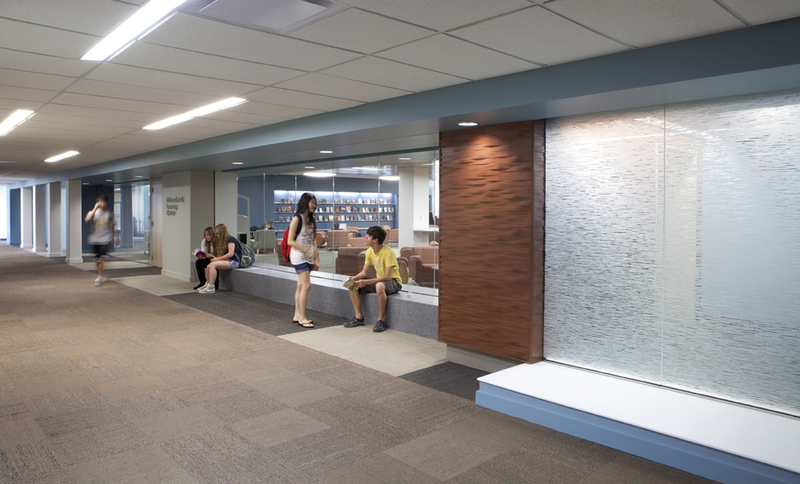 The commons addition solved the congestion and circulation of five levels converging into one area. 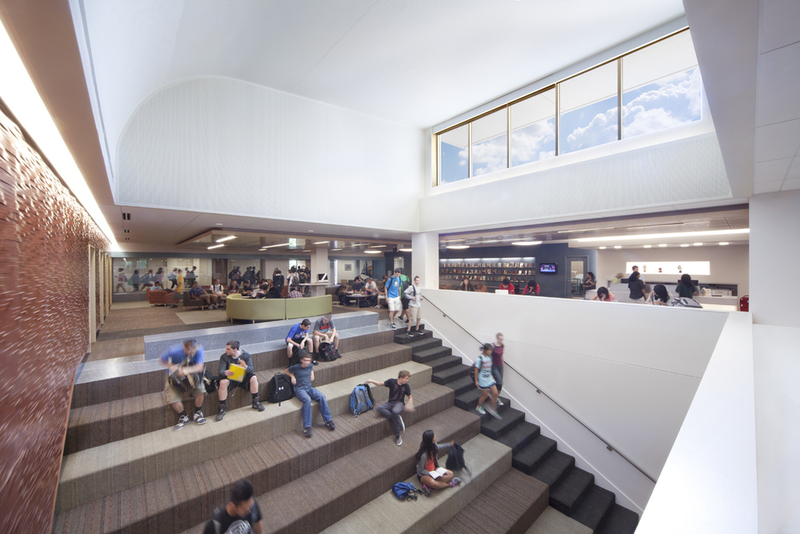 In addition to classrooms, a key feature of an addition we designed is an innovative 1,200 seat auditorium that uses turntables to divide the space for a variety of simultaneous uses. Cannon Design also provided LEED-EB services and A. E. Stevenson is the first LEED-EB certified high school in the country. How do you reinvent a design partnership that spans the decades?